NAHB’s National Sales and Marketing Council (NSMC) has announced Silver Award Winners for The Nationals new home sales and marketing awards. Home builders, developers, associates and consultants. 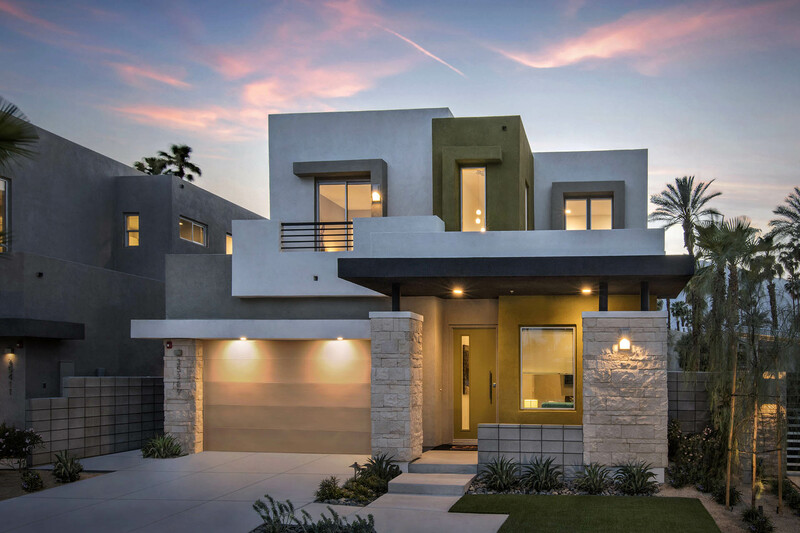 The desert community offers contemporary architecture and a modern look for homebuyers. The large open floor plans are apparent on the first floor, with great rooms and large kitchens opening out to covered patios. By bringing the outside in within this small footprint, the home lives larger and make the interior spaces feel extra special. Due to the remarkable success of this contemporary new home community GHA Companies is beginning work on phase II, The District East. The Nationals salutes and honors the best in the building industry for their determination, integrity, creativity and endurance. Silver Award Winners are the top vote recipients in each category and are the finalists for the Gold Award. Gold Awards in each category will be presented as part of the International Builders’ Show, the awards ceremony on January 10th.